Quality We are surface solutions specialists and offer 75 years of experience in the protection and treatment of surfaces with the requirement on Nordic quality. Flexibility We tailor products and offer flexibility at every step. From large scale production to small volumes. Proactivity Our handshake is personal and our focus is on value creation and long-term relations. 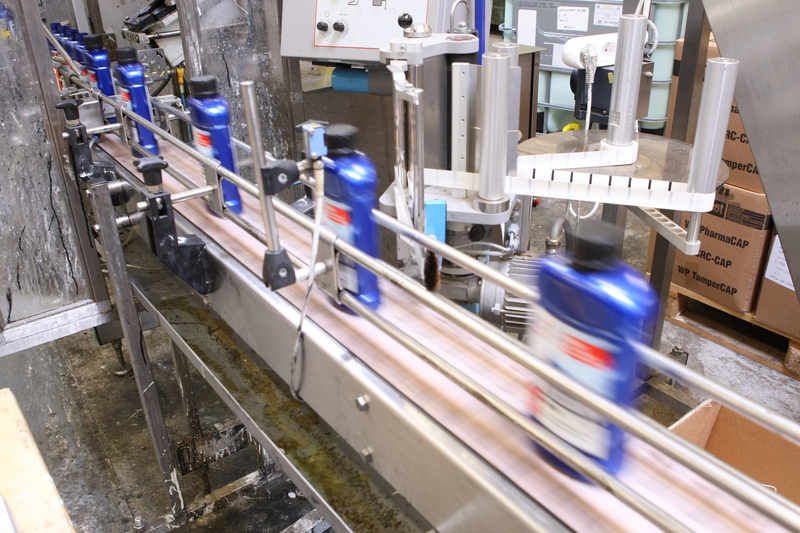 We tailor everything to do with chemical surface treatment and all categories are available as private label (PL). Meet your market with the right quality and price. Our brands have a clear positioning for both the paint and construction market, and the vehicle care market. A strong product range for professionals and stores. 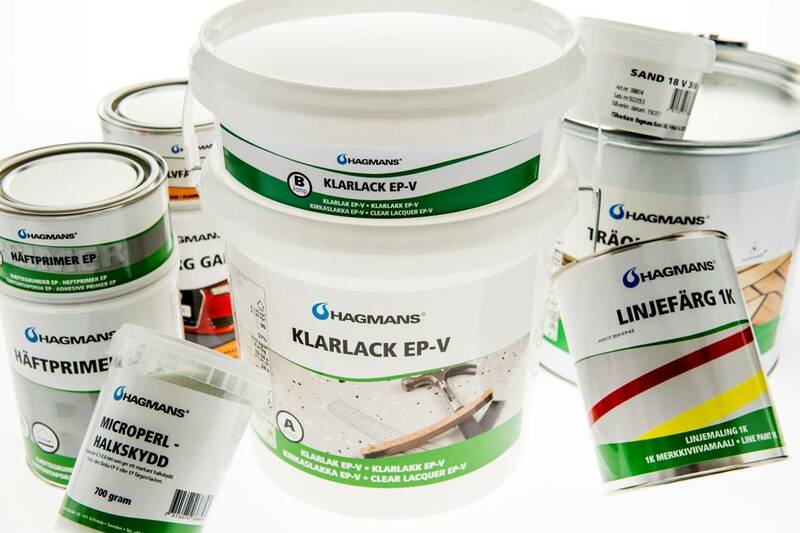 Hagmans Nordic is active in a number of product categories for the protection and treatment of surfaces, all of which are available as private label products (PL). 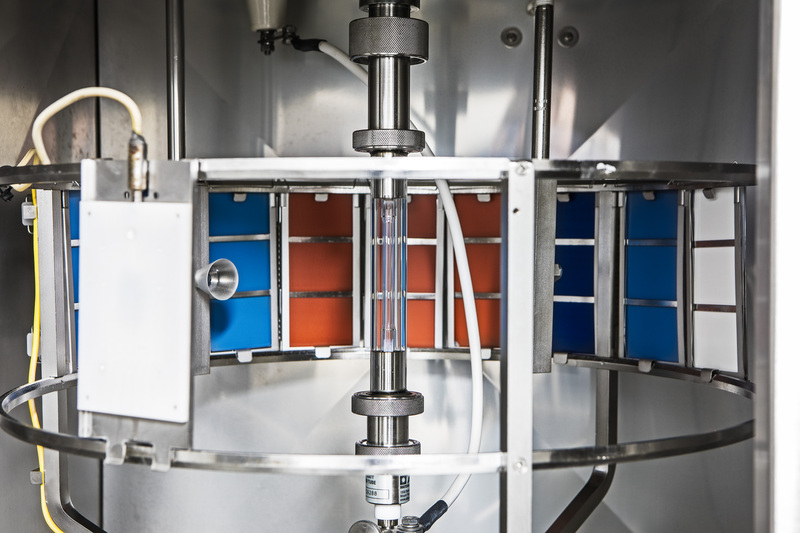 A unique bank of recipes with qualities and properties for harsh climates developed in our modern laboratories. Here, innovation and customer dialogue come into focus. 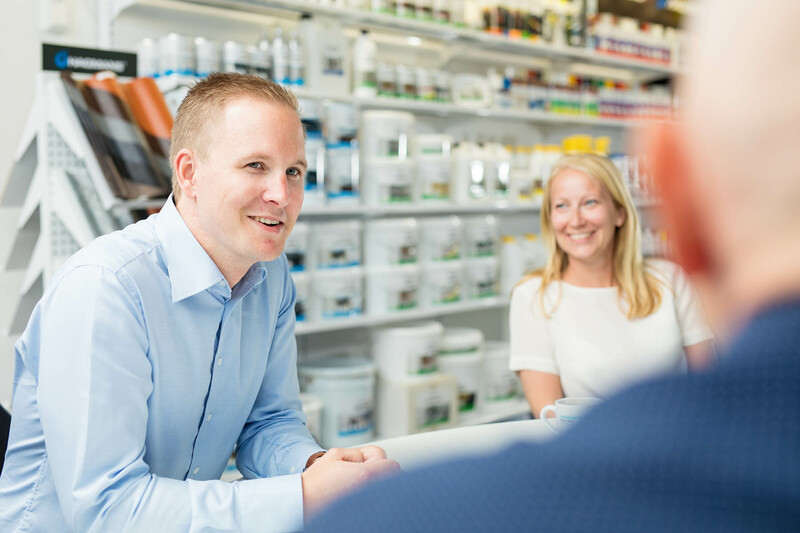 Hagmans Nordic enables retail channels, wholesalers, professionals, contractors, industry, workshops and many more to get the right product with the right quality at the right price. 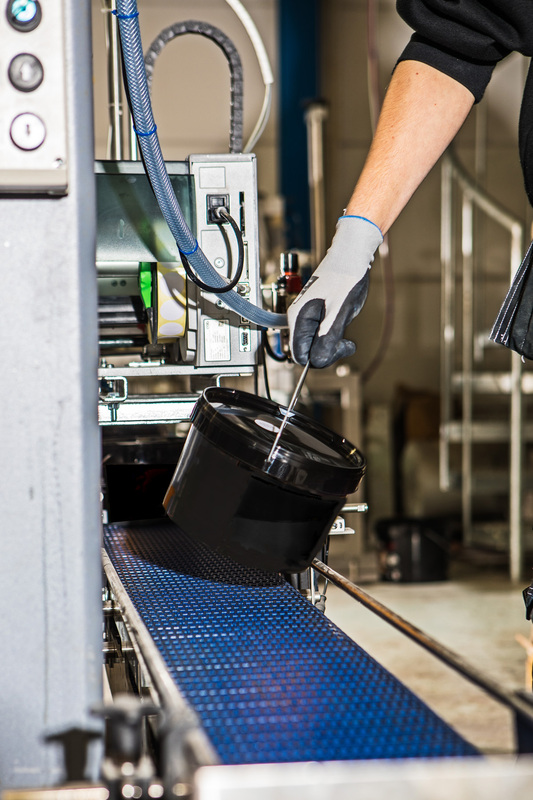 We are specialists in the field of protection and treatment of surfaces and all our categories are available as private label products (PL) or in one of our current, strong brands. Quality, flexibility and proactivity are our promises to our customers and they form the basis of the common culture and targets achievement. Satisfied customers create conditions for growth and we are all a part of the product we put on the market. Hagmans Nordic is a diverse group of people with different backgrounds and skills. Together we create tomorrow's industry for the treatment of surfaces. Will you be part of it? 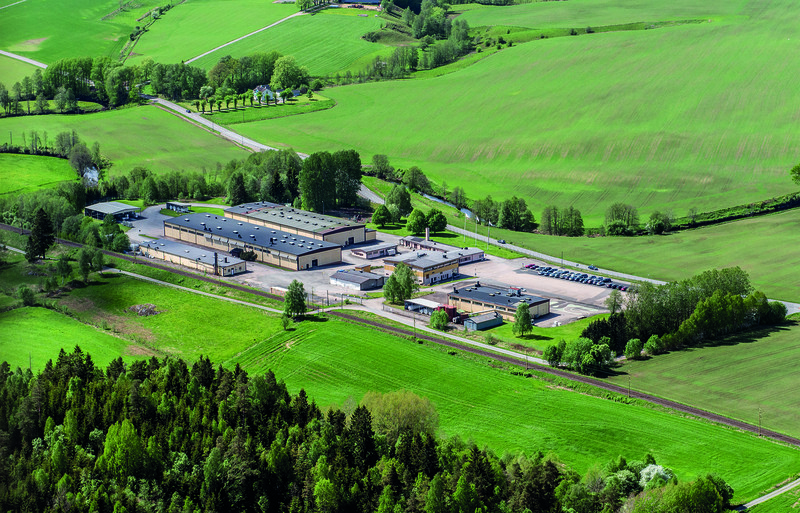 Hagman’s Nordic AB is ISO 9001 and 14001 certified. With more than 75 years of combined knowledge and experience of chemical products, quality and environment are two of the most important features that ensure sustainability at every stage. Raw materials, production, consumption, transportation, working environment and not least, the product’s aging ability are under continuous improvement for our common future.